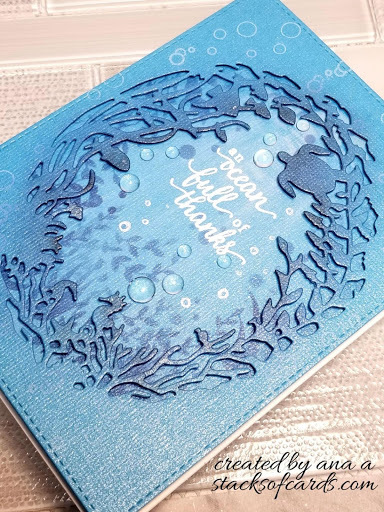 I am back today with an ocean-themed card I created for a dear friend of mine who is a big ocean lover. 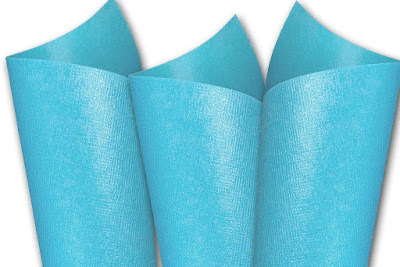 Her favorite color is light blue so for my cardstock, I choose Pearlized Textured Splash Blue – beautiful textured, shimmery blue. To start, I cut two 4-1/4" x 5-1/2" panels for my background and the front layer, then die cut one of the panels with Hero Arts Reef border and Frame die. I stamped white bubbles with white pigment ink all around the die cut panel. This is textured cardstock, and I was a little worried that images would not be crisp. However, they ended up looking fantastic. 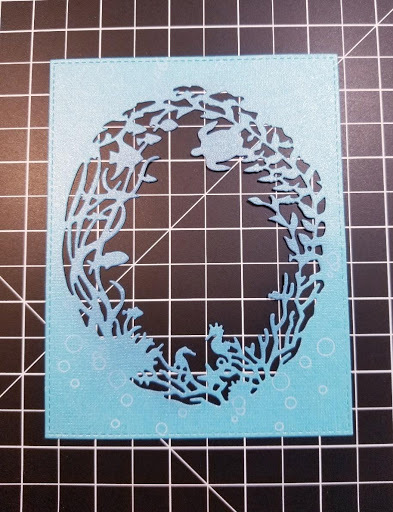 I wanted to add dimension to my ocean frame, so I added foam tape to the back of my die cut panel then set it aside. I started to work on my background panel next. 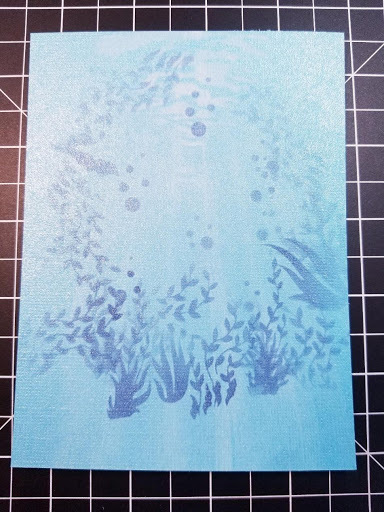 I used several stencils and distress inks to create an underwater scene that would be partially visible behind my frame. I did leave an area in the center open so I can add the sentiment. Once my stenciled scene was dry I white heat embossed the sentiment and assembled the card. My background piece adhered directly to the card base. Next, I added the top panel that I previously backed with foam tape for dimension. 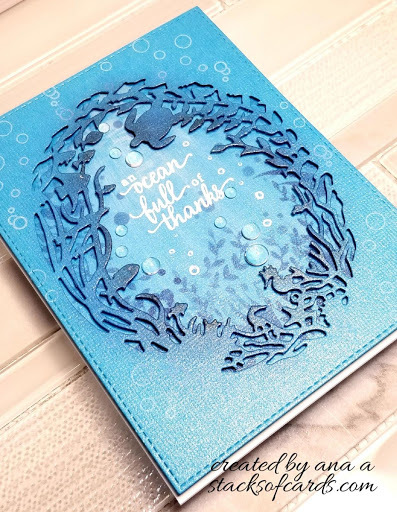 The photo below shows the beautiful texture and shimmer as well as how beautiful and clean this cardstock die cuts. You can also see how amazing the bubbles look stamped on this textured paper. Once my card was assembled, I added some glass water droplets to complete the look. Thank you so much for taking the time to stop by today and until next time I wish you Happy Crafting!